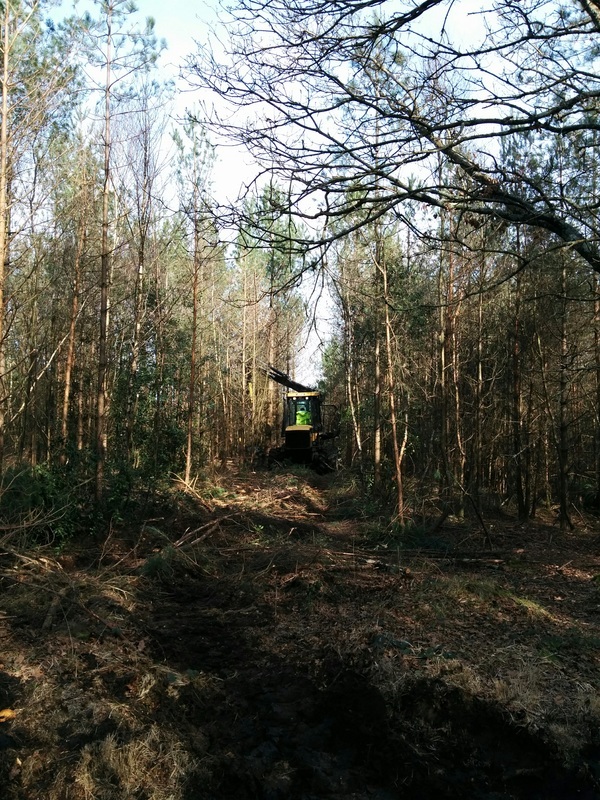 This month felling has been taking place withing Cannon Hill North and South. 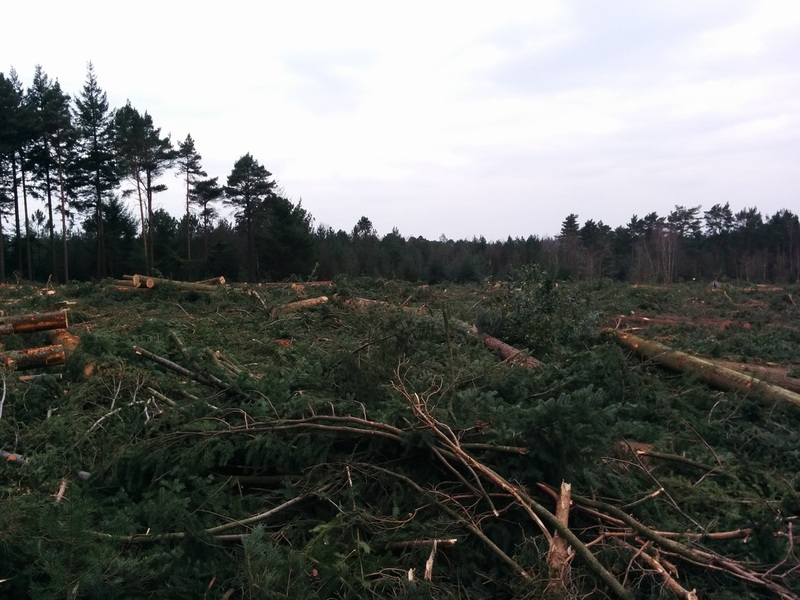 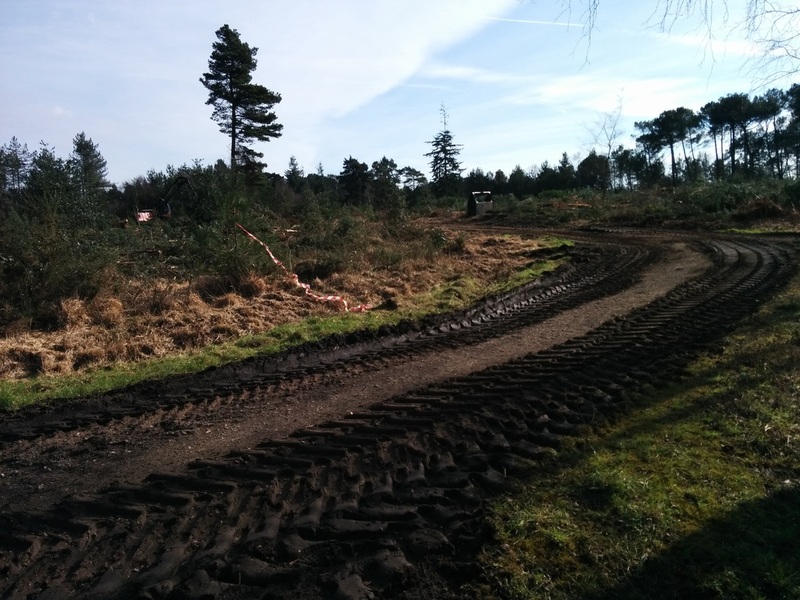 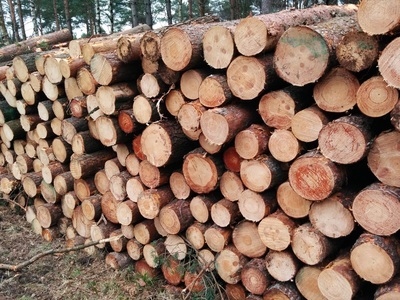 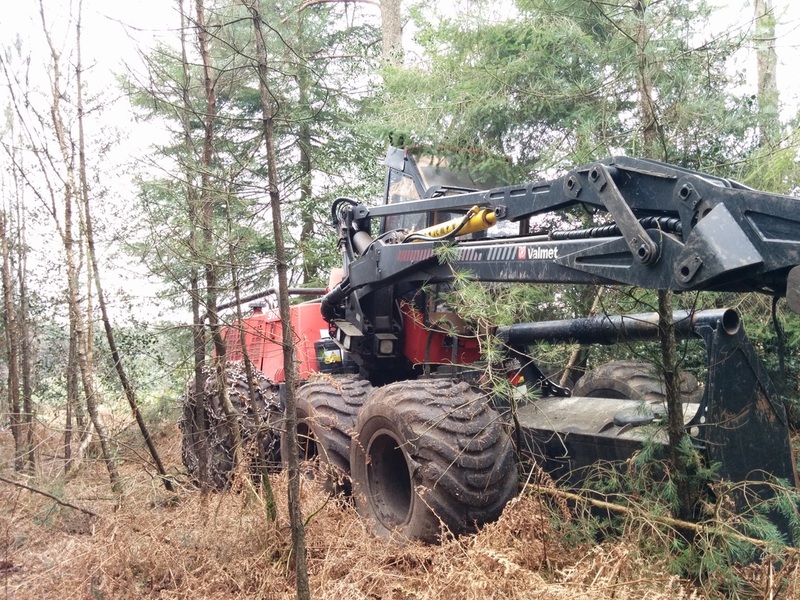 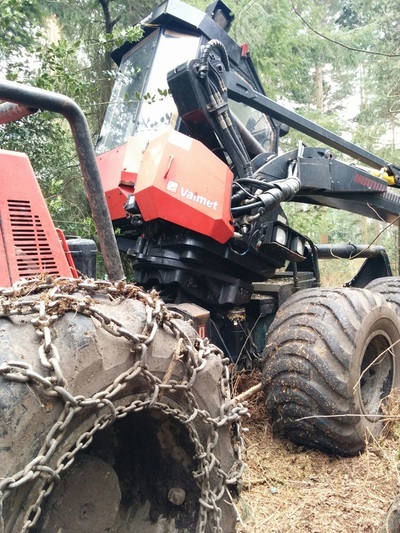 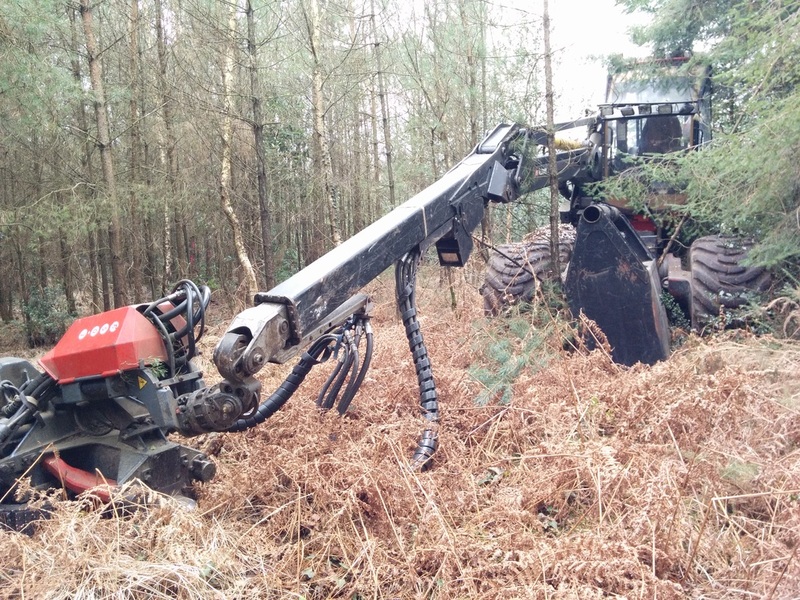 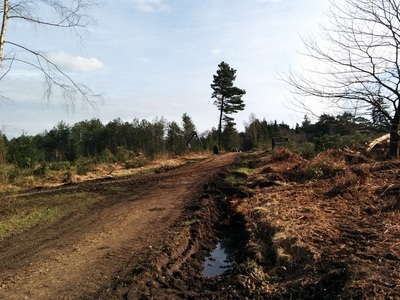 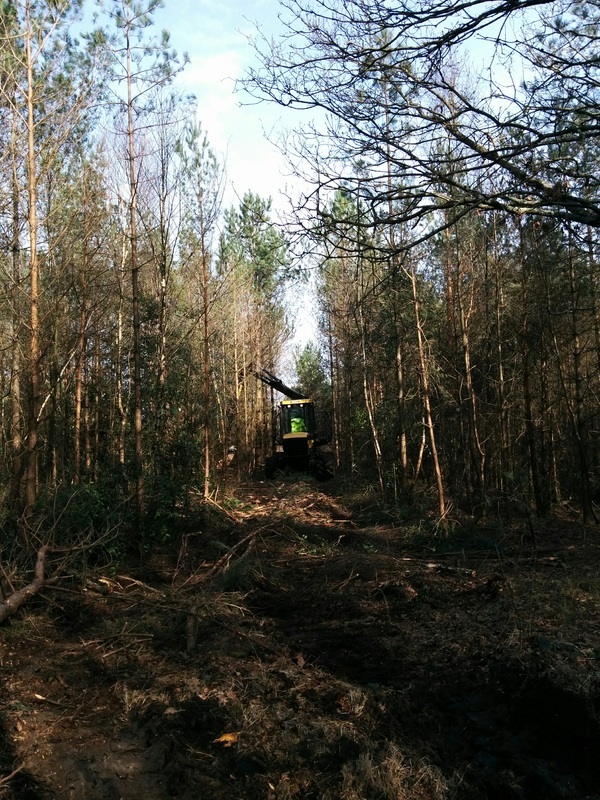 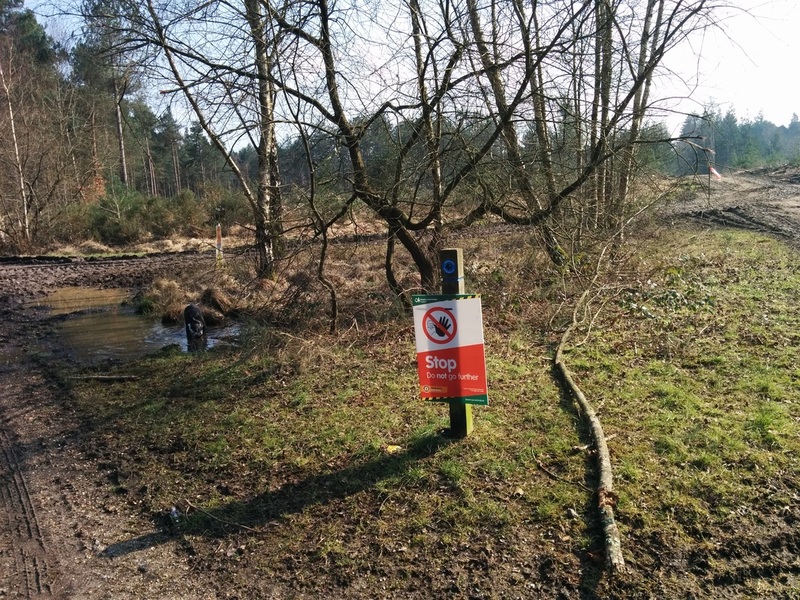 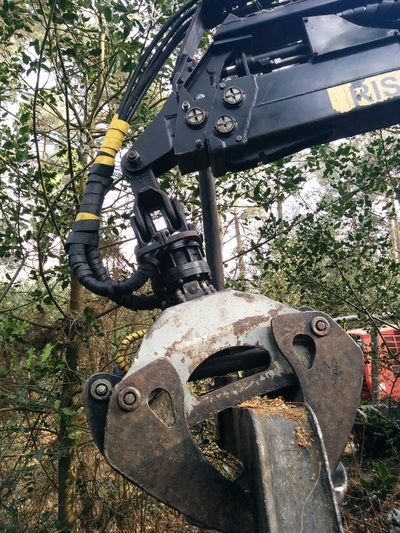 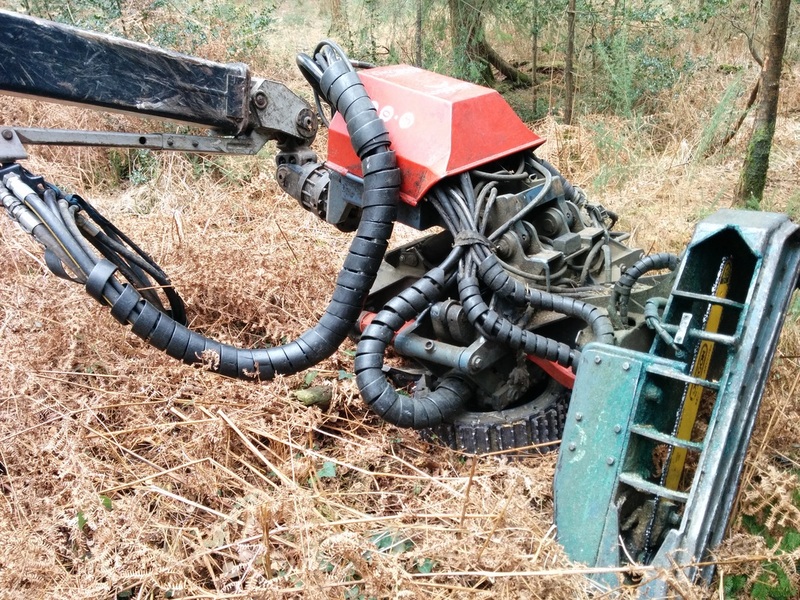 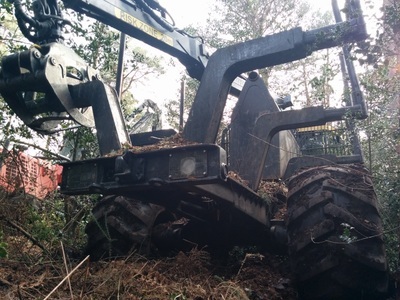 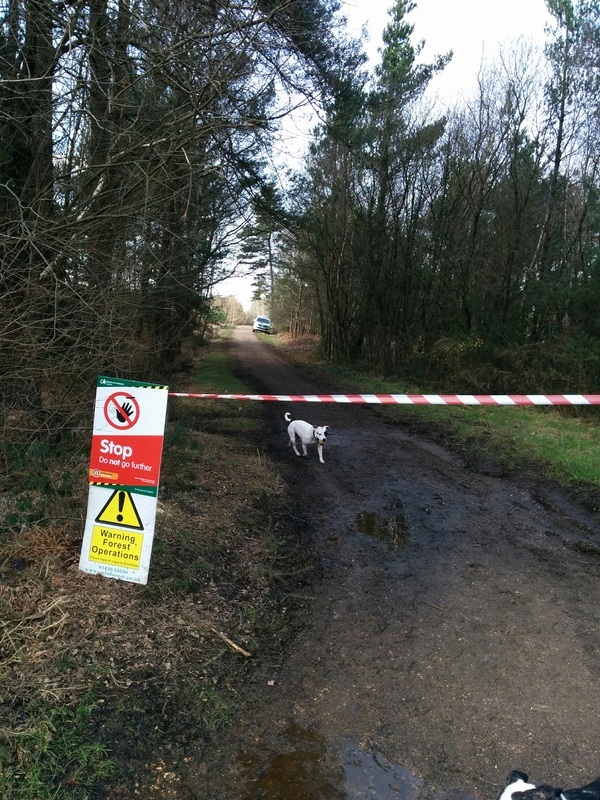 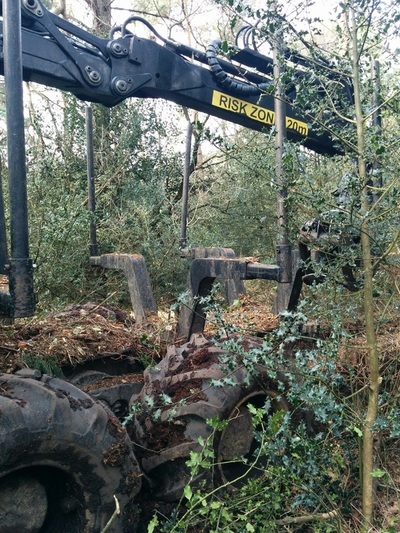 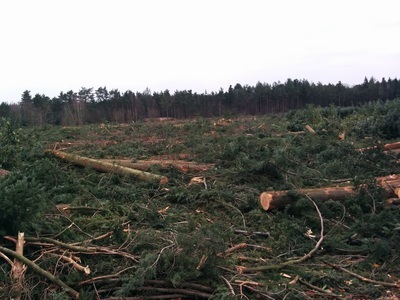 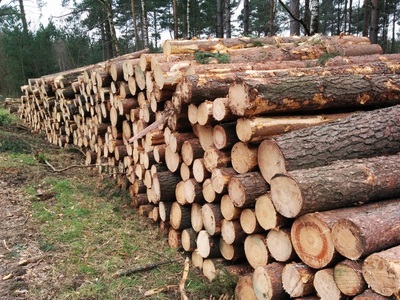 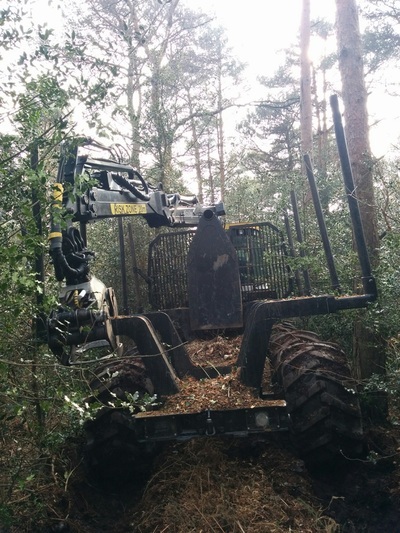 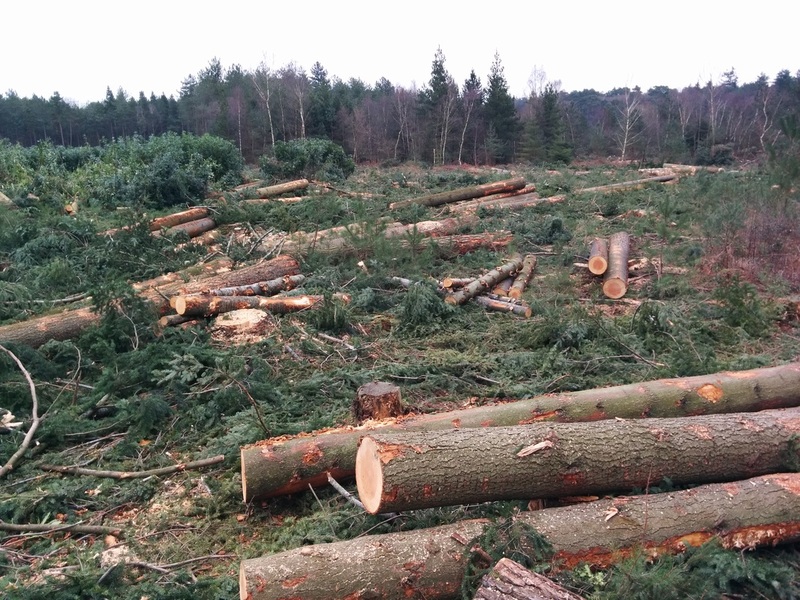 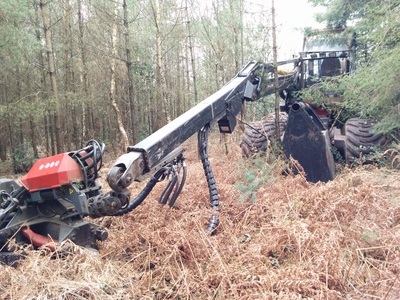 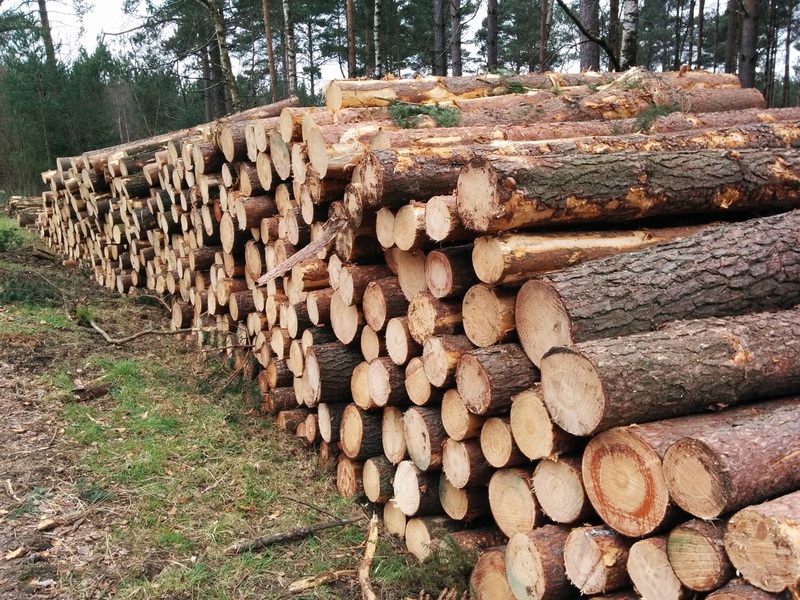 ​Forestry Contractor Euroforest Ltd won the standing sale contract to clear fell two areas and thin out several more in the woodland. 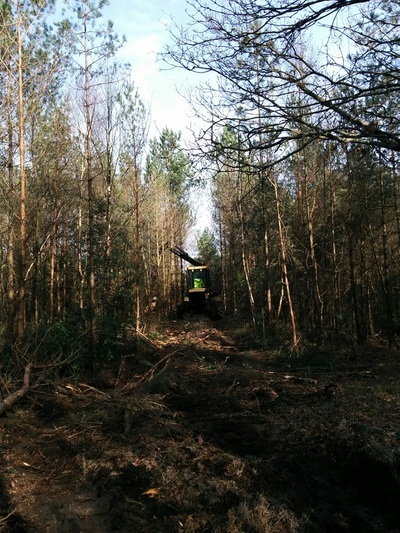 This work is carried out as part of the standard woodland management of what is essentially a crop. 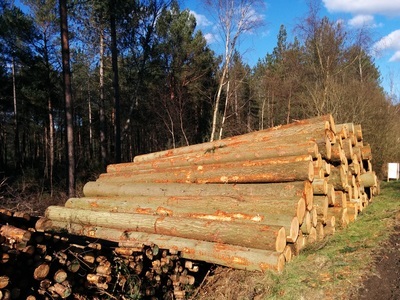 The timber will be used for fence posts, fence rails and in the case of the small trunks animal bedding. 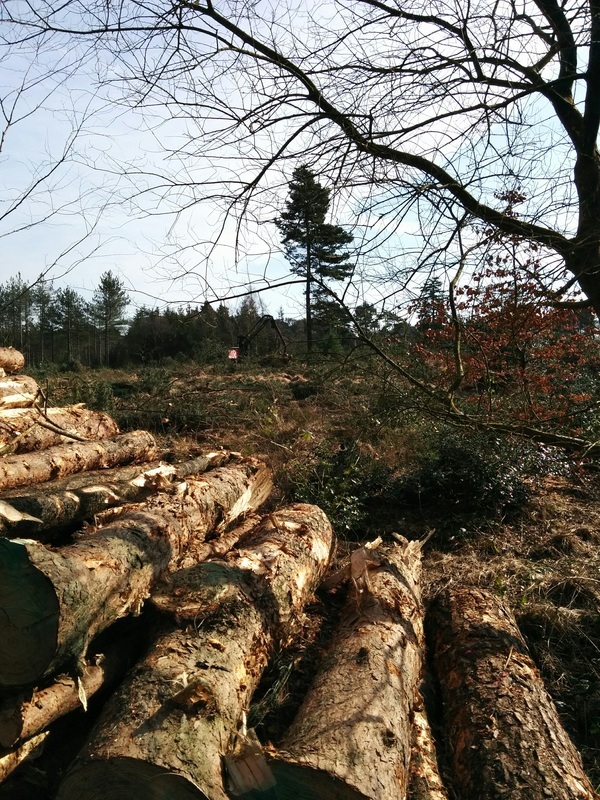 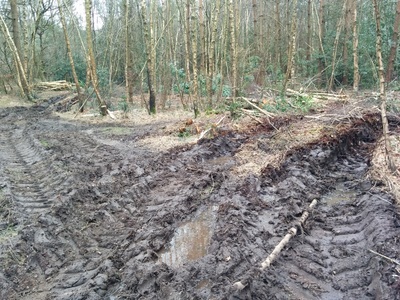 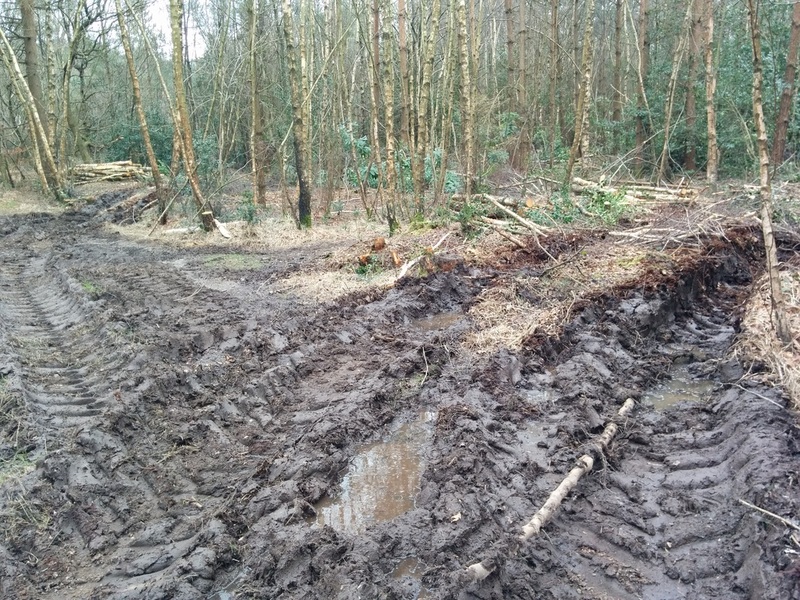 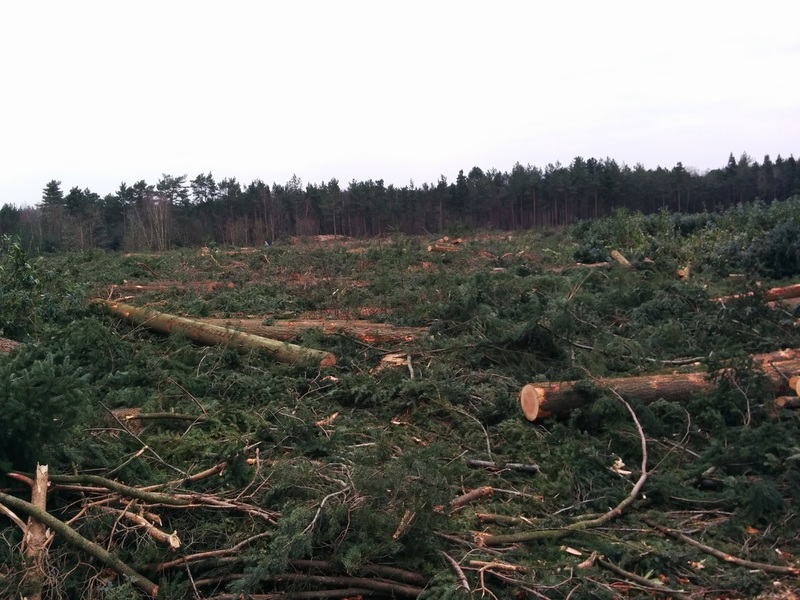 The clear felled areas will be left for a year or two before being replanted again. 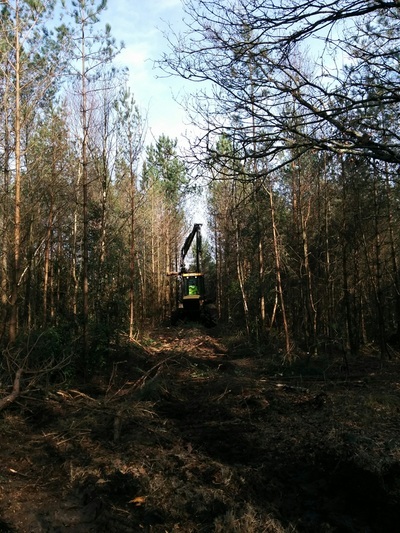 In the mean time it becomes a new habitat for ground nesting birds. All the work is being carried out by two men in two machines. An impressive feat! See below for some pictures of the machinery (safely parked up). 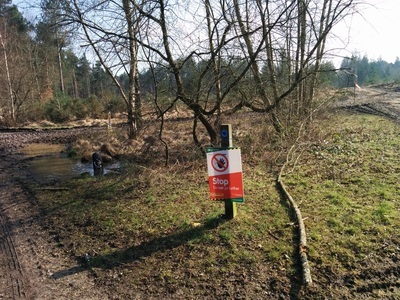 Please remember to give them plenty of space! Have you counted the rings on the felled trees? Some of the pine are in excess of 50 years. 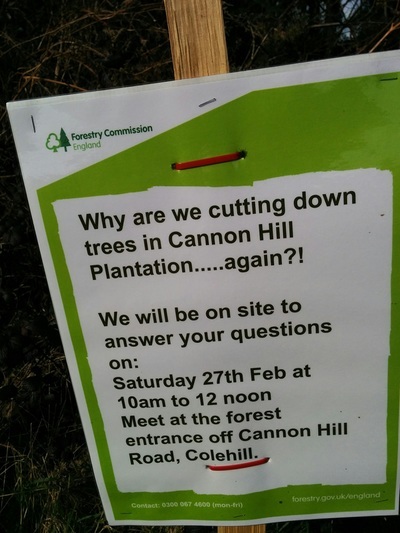 It is hoped the work will be completed in Cannon Hill North by 18th March, with just one days work to thin in Cannon Hill South. 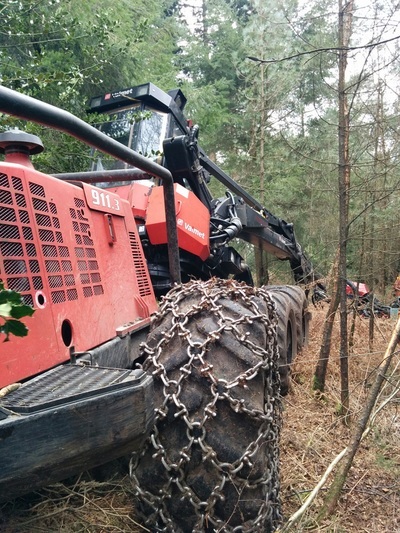 The tracks will be repaired when the weather and ground conditions allow.